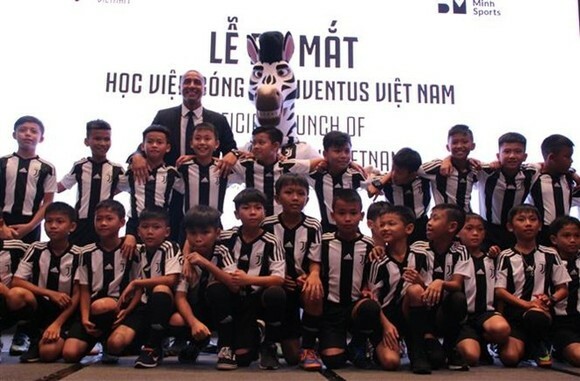 The launching ceremony of Italian giants Juventus’ football academy for youngsters took place in Ho Chi Minh City on September 30. The Juventus Academy Vietnam is the club’s first venture in Southeast Asia. 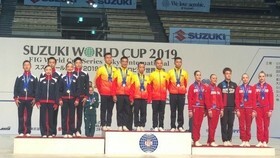 Speaking at the ceremony, Nguyen Huu Thang, Chairman of the Board of Directors of Binh Minh Sports JSC and former head coach of Vietnam’s national football team, said the cooperation between the company and Juventus will create an optimal environment to foster passion for football among Vietnamese children. 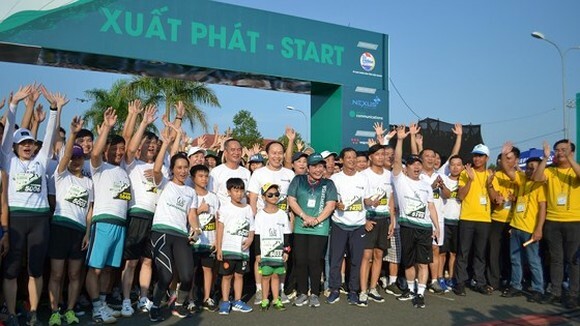 Former French international player David Trezeguet, a representative of the Italian football club, said Juventus hopes to contribute to global football development and the Juventus Academy Vietnam aims to facilitate young Vietnamese players. On the occasion, the academy introduced its first batch of students, including 30 students of age 11 and 30 others of age 13. 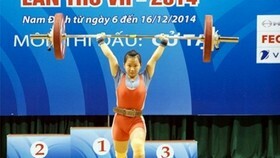 It is based in southern Ba Ria – Vung Tau province, and will provide training of European standards as well as nutritional care and lessons on culture, foreign languages and life skills. The academy also will also launch community-based football development activities for children aged 3-17, during which outstanding players will be selected to join the professional programme. Nicknamed the Old Lady, Juventus have won 34 titles, including 13 Coppa Italia titles, seven national Super Cups titles, two Intercontinental Cups, two European Cups/UEFA Champions Leagues, one European Cup Winners’ Cup, and a national record of three UEFA Cups, two UEFA Super Cups and one UEFA Intertoto Cup. Besides newly-recruited superstar Cristiano Ronaldo, the club has been home to world-famous players like Michel Platini, Roberto Baggio, Zinédine Zidane, Pavel Nedved, Fabio Cannavaro, Alessandro Del Piero, Gianluigi Buffon, Zlatan Ibrahimovic and Nicklas Bendtner.